Cookie pumpkin is a bit of a summer cottage. 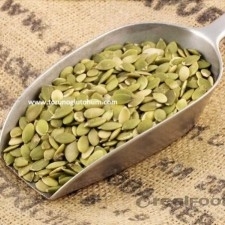 Pumpkin seed is consumed as a snack in Mediterranean countries and Middle Eastern countries. 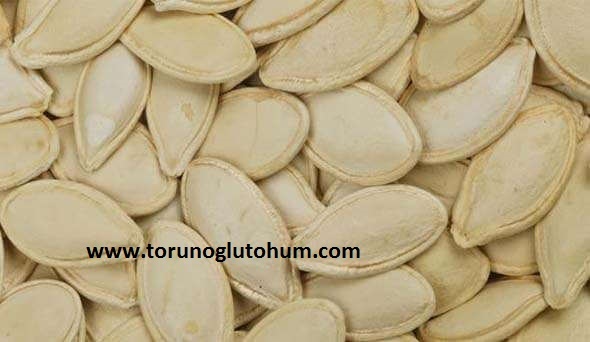 The consumption of zucchini seeds, which leave a taste on the palate with its taste and flavor, has increased in recent years. 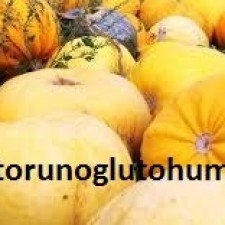 It is also exported abroad. 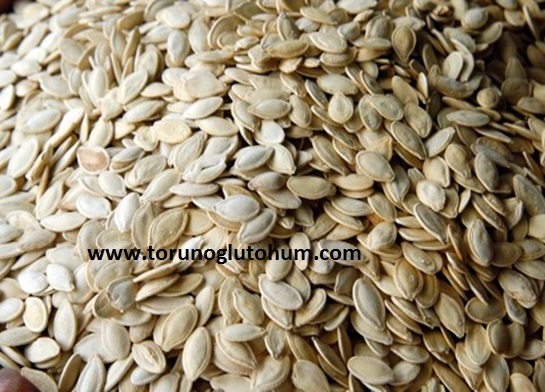 It is a plant that grows in dry and irrigated agriculture. 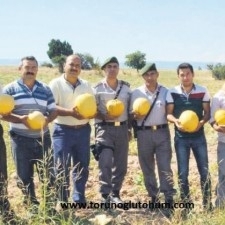 Innanadolu has the property of innovation with every product. It is harvested in one go. Drug, seed, fertilizer usage is low. 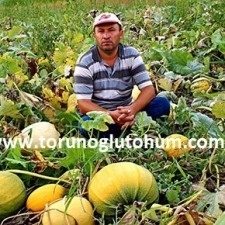 The fact that it can be done with agriculture machinery from October to the harvest and the labor cost is low makes the production attractive. 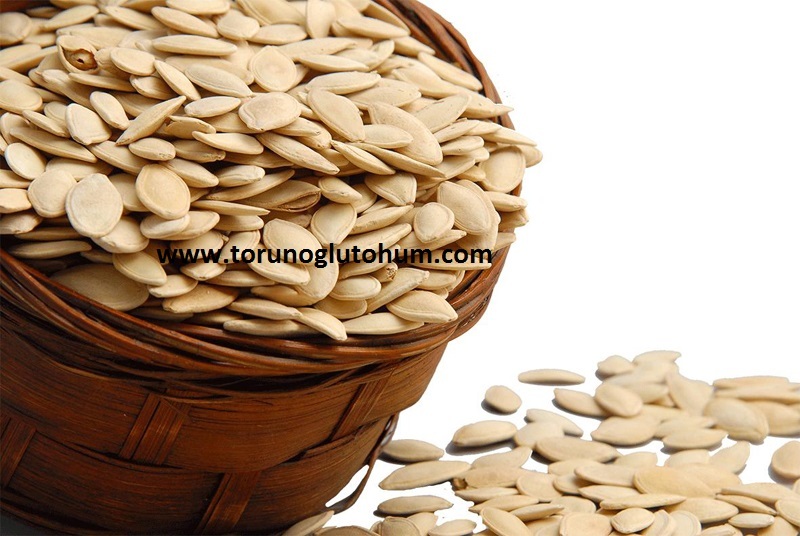 Hasattan can be stored for 1-2 years in suitable storage. 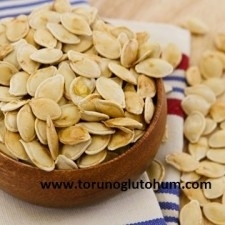 Cookies are classified as Pumpkin seeds with frame, Hanımtırnağı and Ürgüp mosquito. Framed cookies are the largest of the pumpkin seeds and marginal edges. 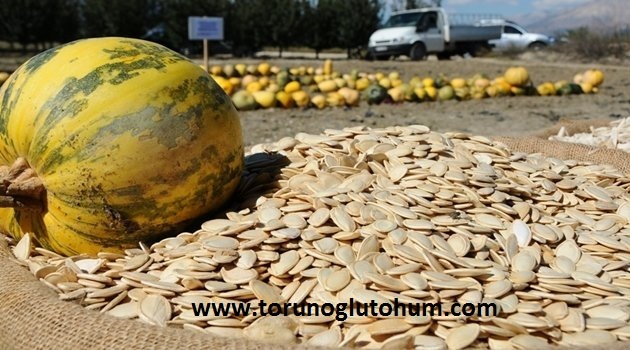 It is widely produced in Thrace region. 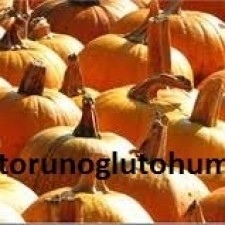 Lentil cookies are a kind of pumpkin seeds Urgup is narrow, long and incredible compared to mosquito. 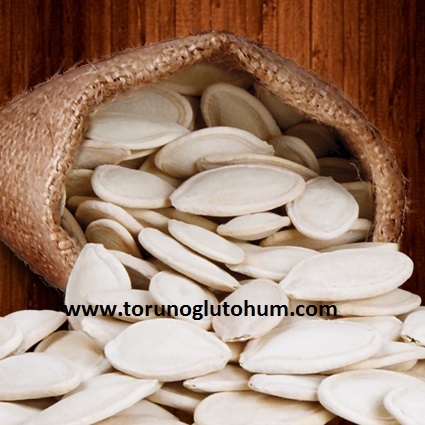 It is a preferred variety in the inner Anatolia region. Urgup mosque It is a kind of 20-22 mm long, narrow side where the Central Anatolian region is used. 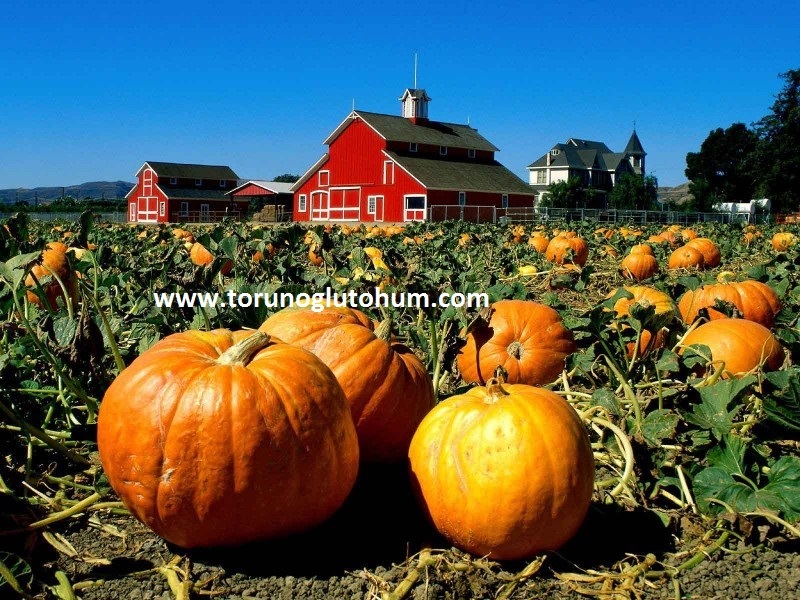 Pumpkins mature in 140-150 days. The temperature he likes most is 20-25 degrees. 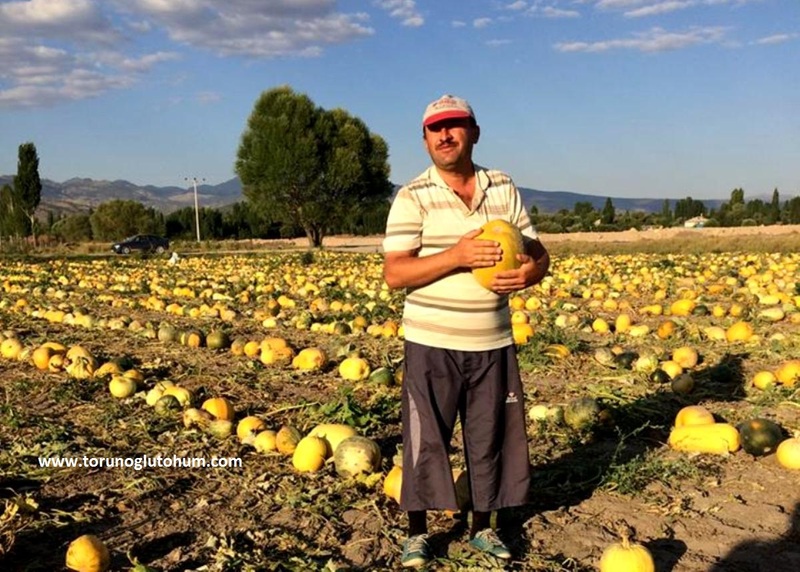 In the Central Anatolia region, the end of April is the end of May, and the planting is done by hand or with a straw. 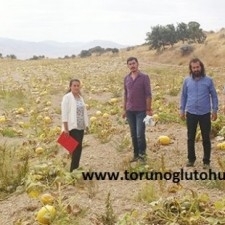 It is planted in a dry area between 150-200 cm between row and 80-100 cm between row and row, 40-50 cm over row and 3-5 cm depth of planting. 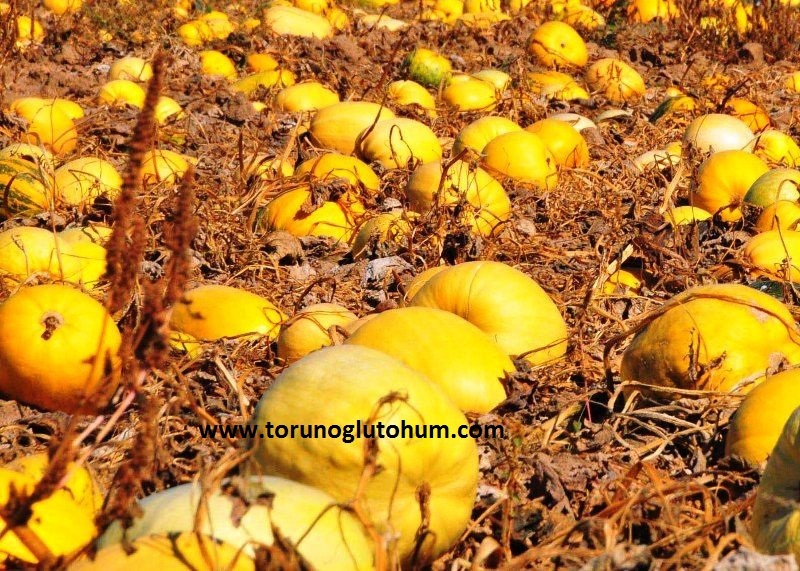 Harvest: It means that the pumpkin leaves and body have completely turned yellow and turned into coffee color and the harvest time has come when the stem of the fruit has dried. 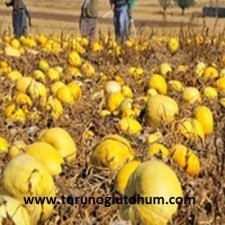 After the harvest, the pumpkins are kept on the field for a week. On this count, the nuclei are separated faster than the fruit flesh. Core damage is done by machine or by hand. 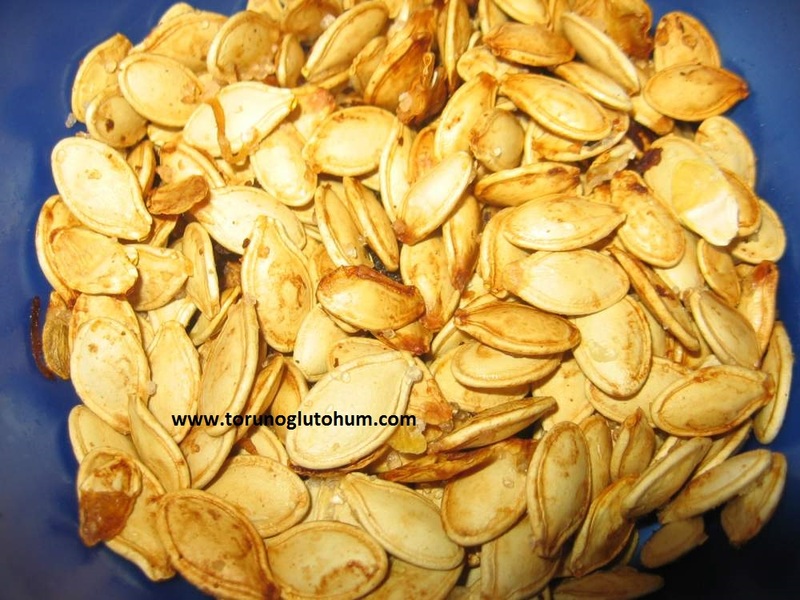 2-4 kg per decaree per plant yields 5-8 tonnes of pumpkin seeds. 75-80 kg of crops are harvested at 110-120 kg dry land in cooked marsh grass yielding wetlands per decaree. The cores are dried on a clean concrete slab for 10-15 days and then shredded and shipped to the warehouse or to the point of sale. 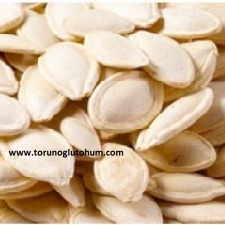 Our company has begun sales of gourd pumpkin seeds. 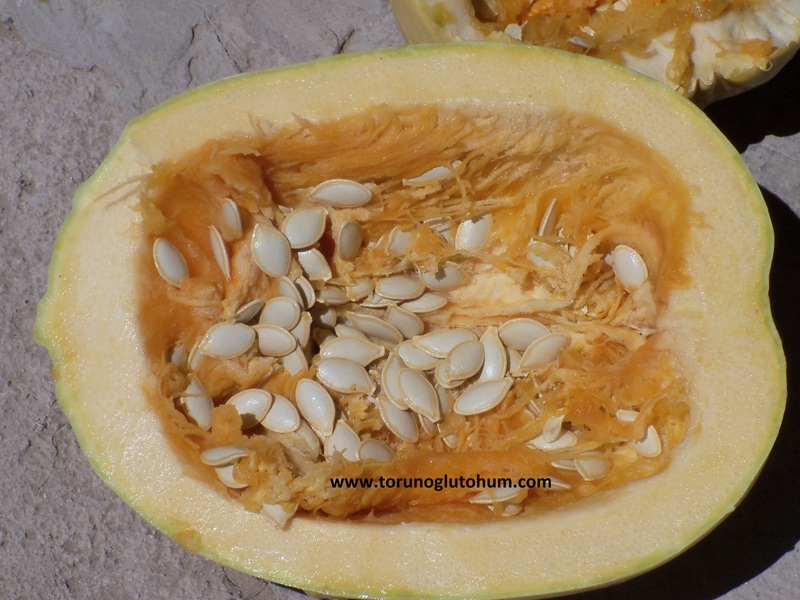 You can find out more about the prices of snack gourd seeds and snack gourd seed prices.